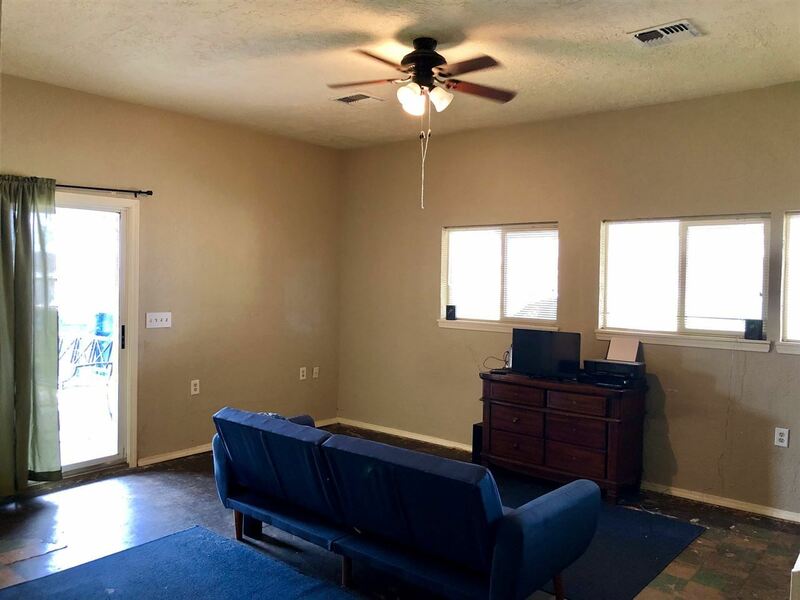 This move in ready home could easily be a 4 bedroom. 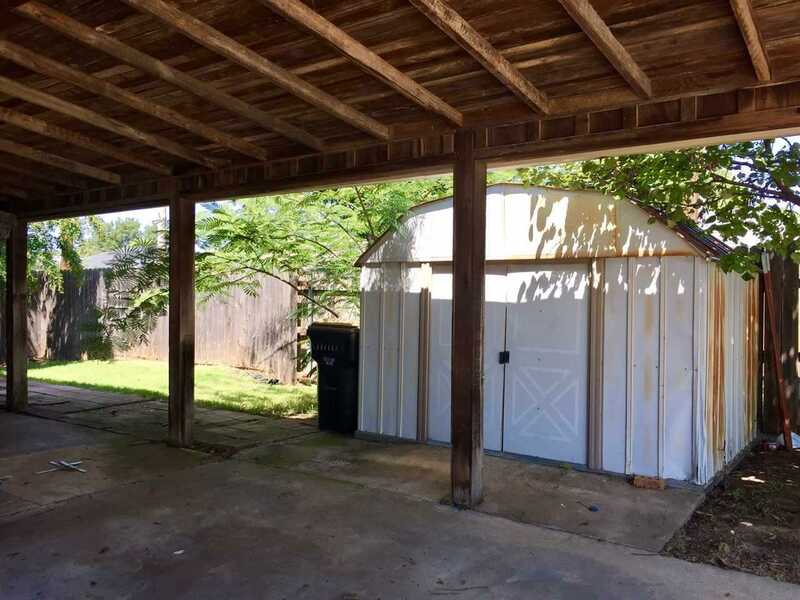 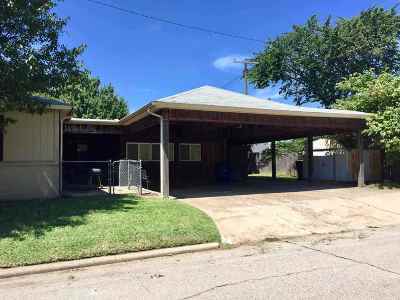 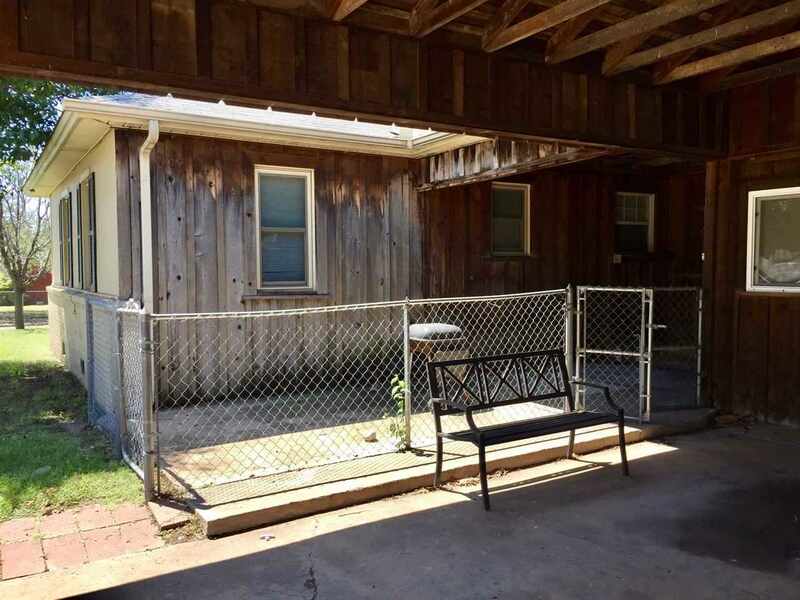 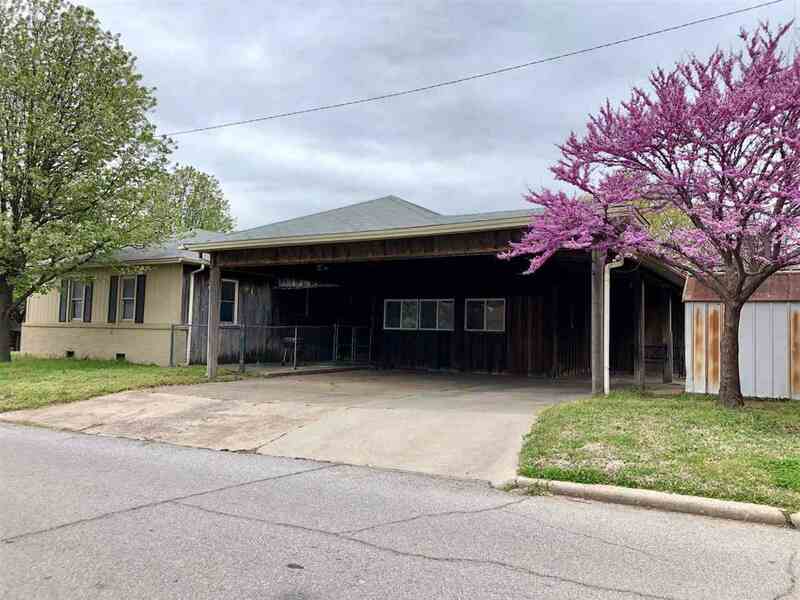 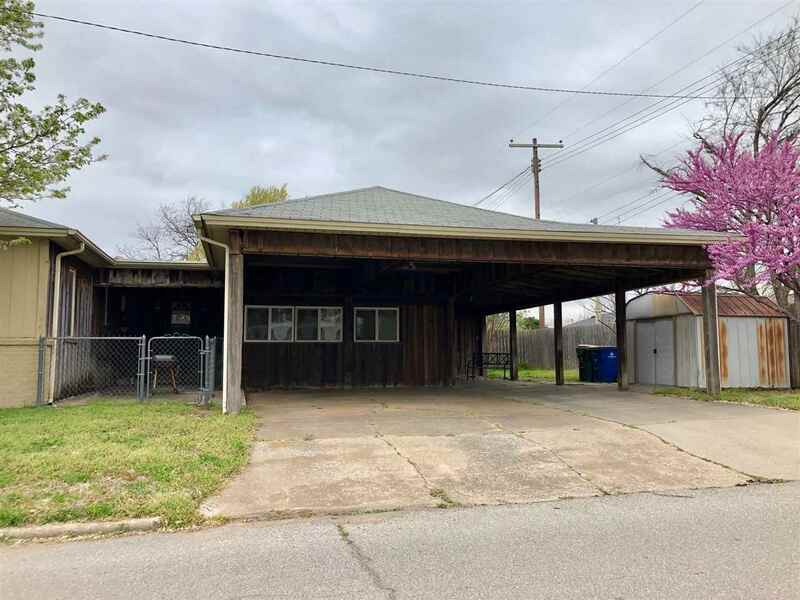 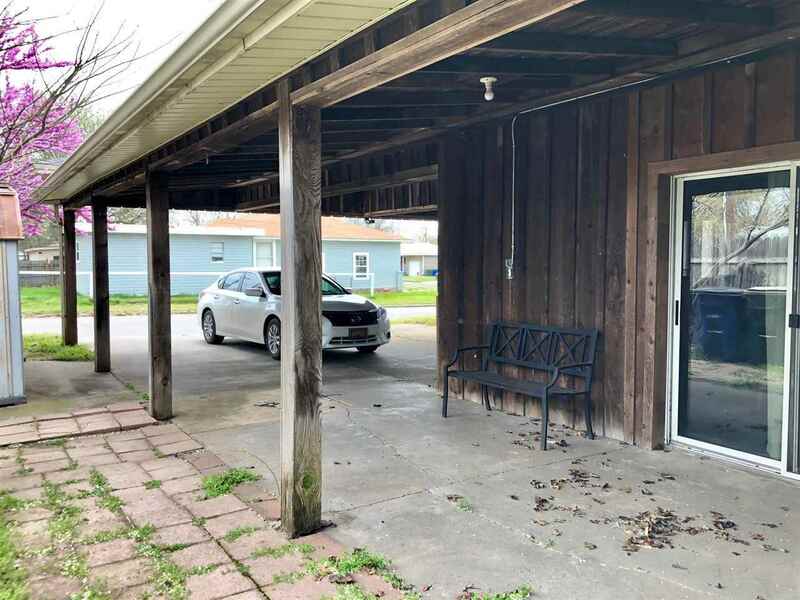 Corner lot with 3 car carport, storage shed, fenced yard and covered patio area. 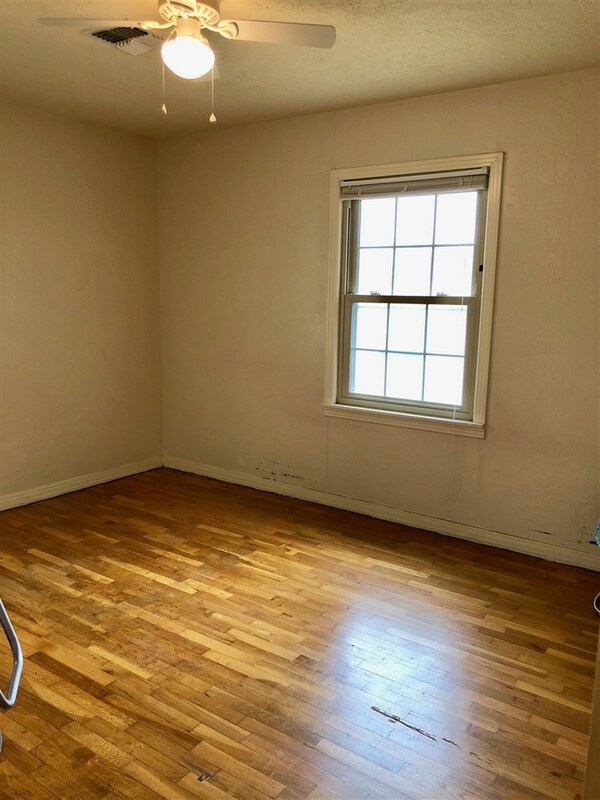 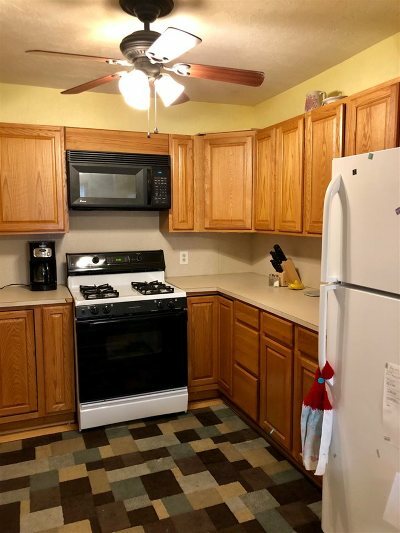 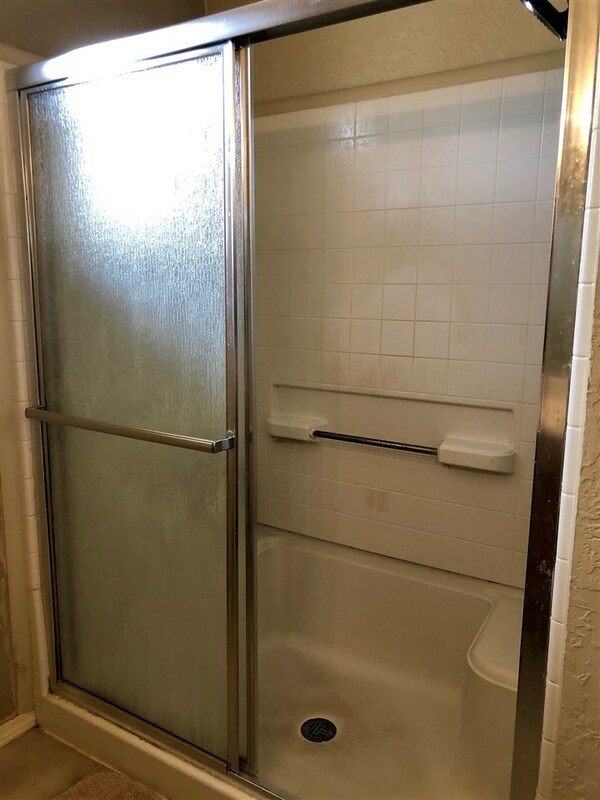 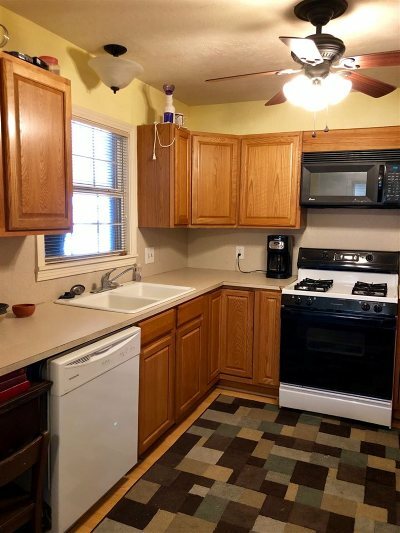 Hard wood floors throughout, updated appliances and newer fixtures and paint. 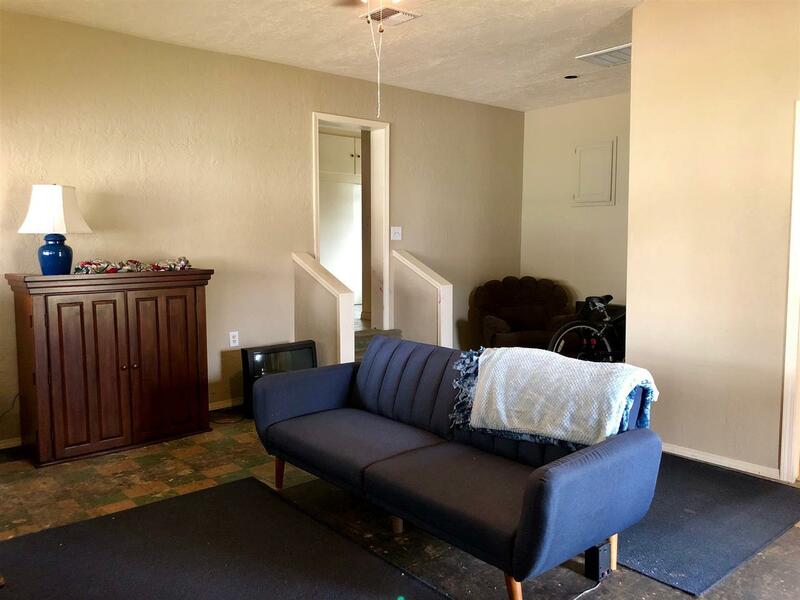 Two large living rooms. 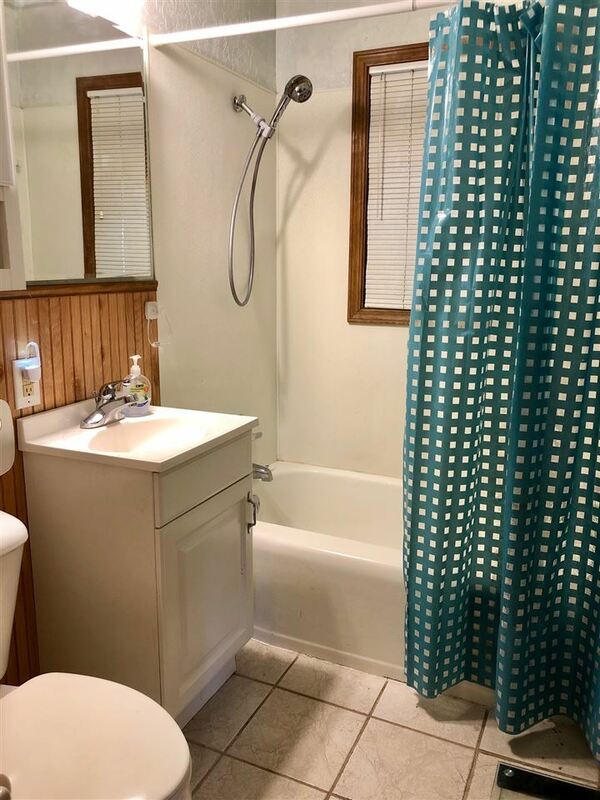 New water heater, updated central heat and air and vinyl windows. 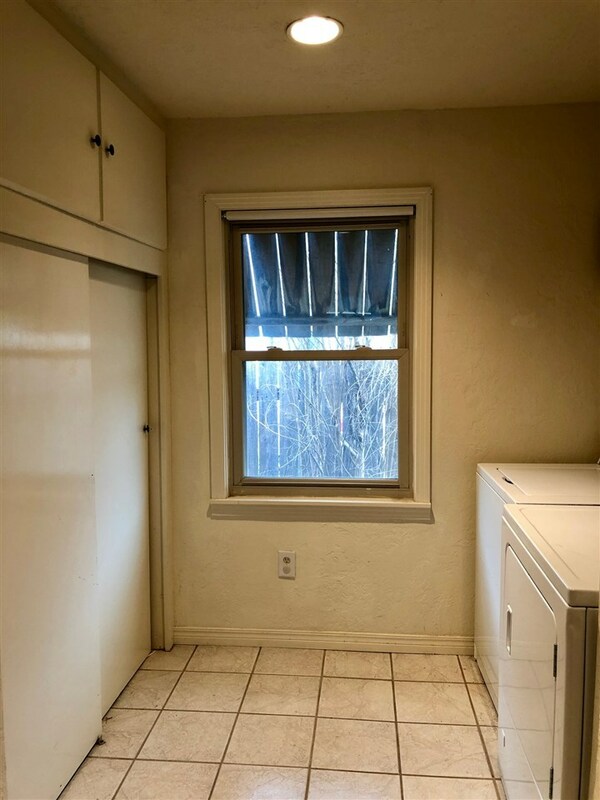 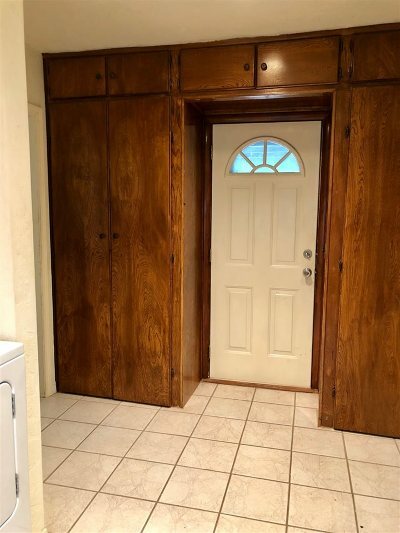 Large utility room with lots of built in storage. 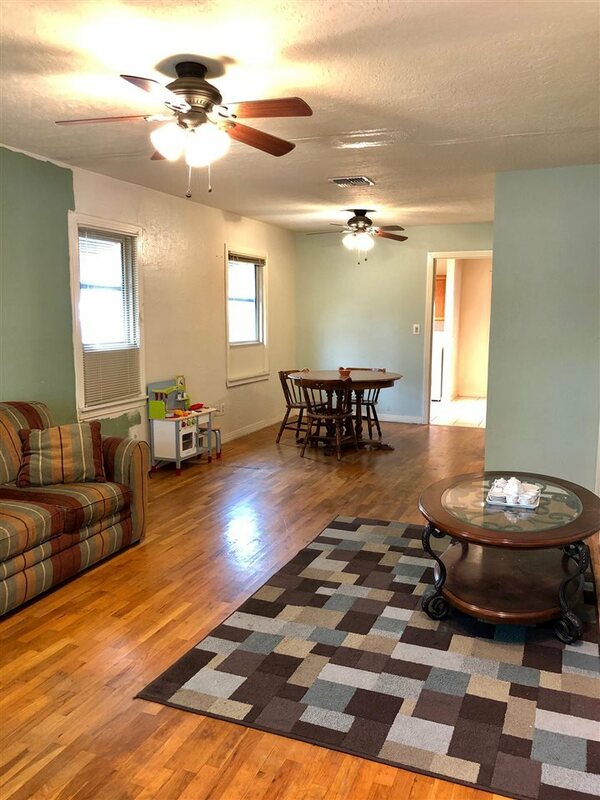 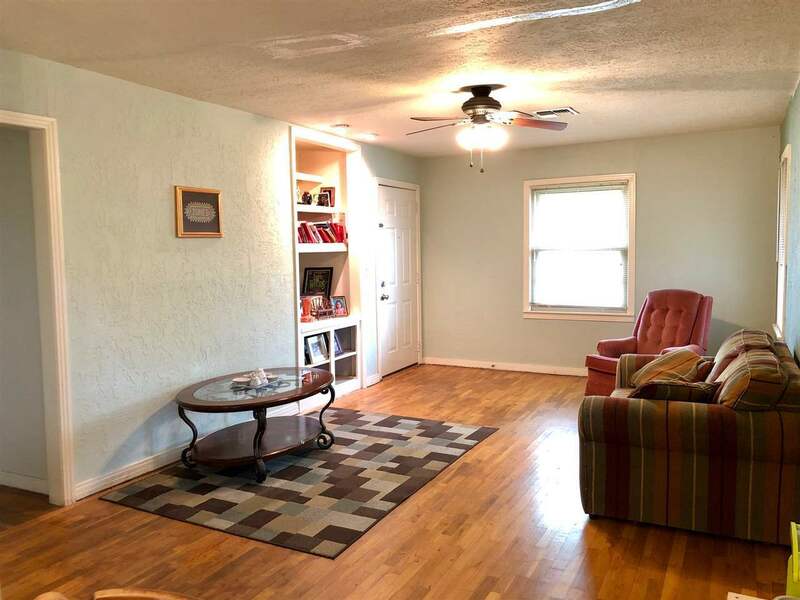 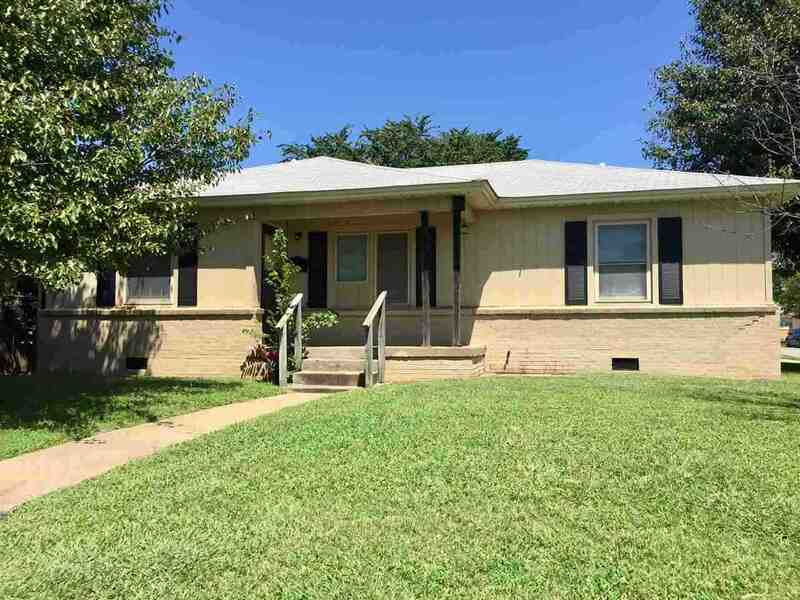 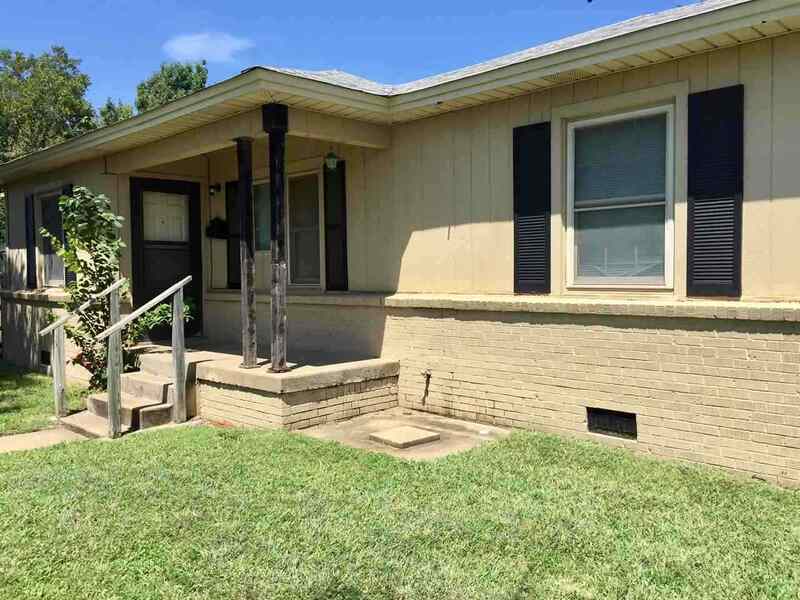 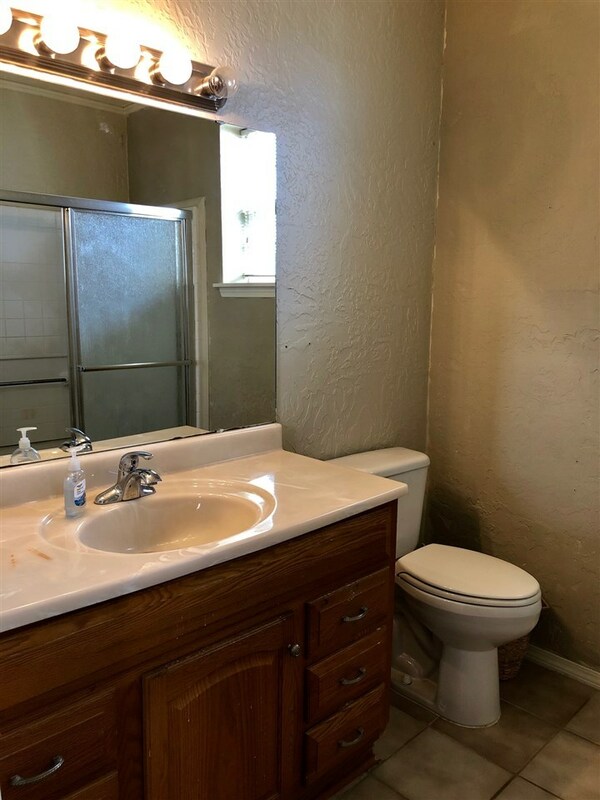 This home is located near schools, parks, hospital and downtown. Lots of space in this updated home, priced to sell and ideal for any buyer.